Prior to the release of Interpersonal, Taylor Janzen's debut EP, the 19-year-old from Winnipeg had garnered notable buzz from The New York Times and performed in Los Angeles — her first non-local gig, no less. Brimming with introspective musings on deeply personal experiences, Janzen's delicate yet forceful style as both guitarist and singer-songwriter casts her in the same light as accomplished artists like Julien Baker and Phoebe Bridgers. On Interpersonal, mastered by Greg Calbi (Arcade Fire, Big Thief), Janzen offers listeners starkly intimate insights on mental health woes, religion and the turmoil of growing up. The four-track EP opens with "Stations," a poignant and heavy piece about the isolation of emotional abuse. Layered over simple, slow-burning guitar, Janzen's vocals are raw and heartrending — "I don't know how to make it stop / So, I just let it take over," she plaintively croons. "The Waiting Room" brings Janzen's capacity to the surface as she spits out her frustrations at the mental health care system, following a futile doctor's appointment. Over the commanding simplicity of gentle guitar, her vulnerable vocals peel back the layers of her frustration, "...and you can diagnose me / but that won't make me cope," before ending with a mantra: "Lest I forget what it's done to my head / Let the medication fix me instead." "Colourblind" hears Janzen's voice reach new heights, quavering with fervency as she demands: "How could you let me cry out to the divide / Begging to made into someone I like? / Someone who knows how to dim their light / As to not get in anyone else's eyes." Janzen's lyrical diary perfectly reflects the feeling of inadequacy, and desire for transformation, that can surface during periods of struggle. 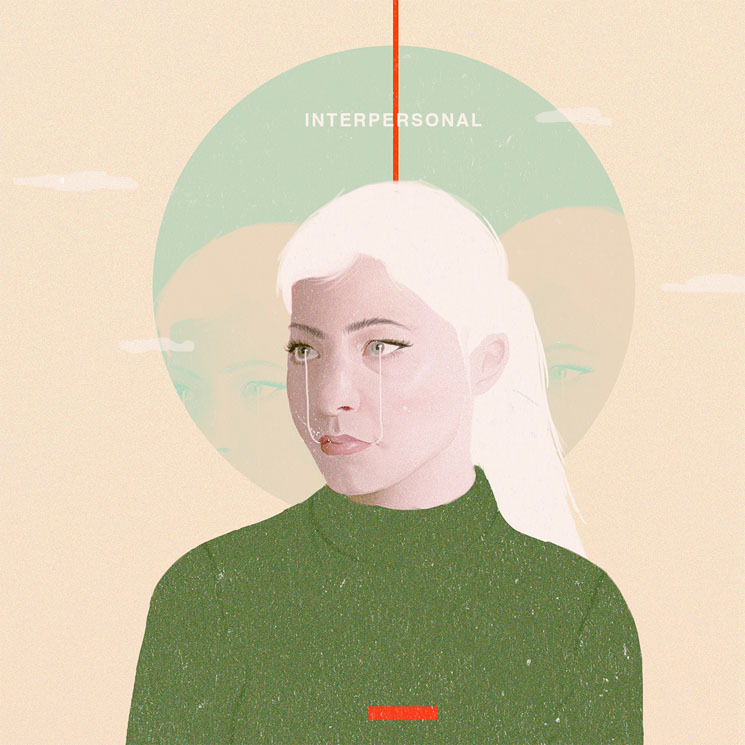 Interpersonal's closing number, "Better Now," stands out as the EP's pinnacle. Janzen's tenderness is at the forefront as she tries to convince those around her that she has healed. Janzen broaches the relationship between mental illness and the church with tact and devastating honesty.